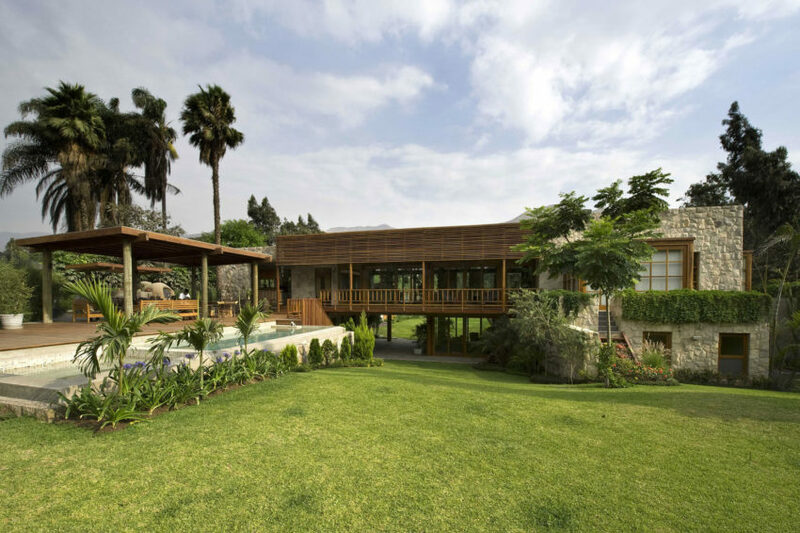 House in Azpitia is a private home located in Azpitia Valley, Lima, Peru. Completed in 2015, it was designed by Estudio Rafael Freyre. MM House is a residential project completed by Vicca Verde in 2013. It is located in Lima, Peru. 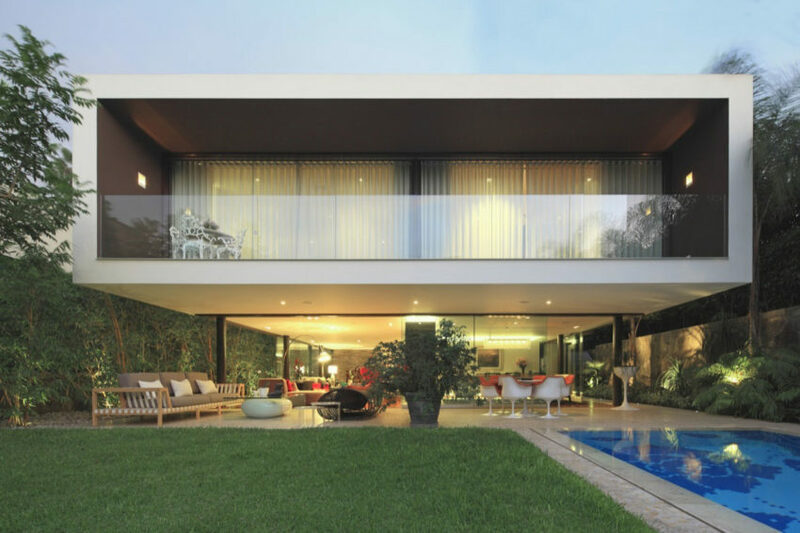 House H is a private home located in Lima, Peru. It was designed by Jaime Ortiz de Zevallos. 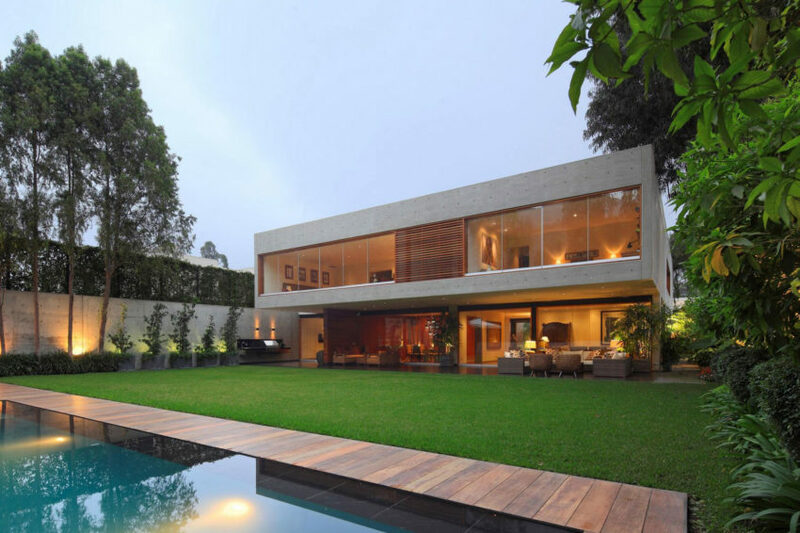 S House is a private residence located in Lima, Peru. 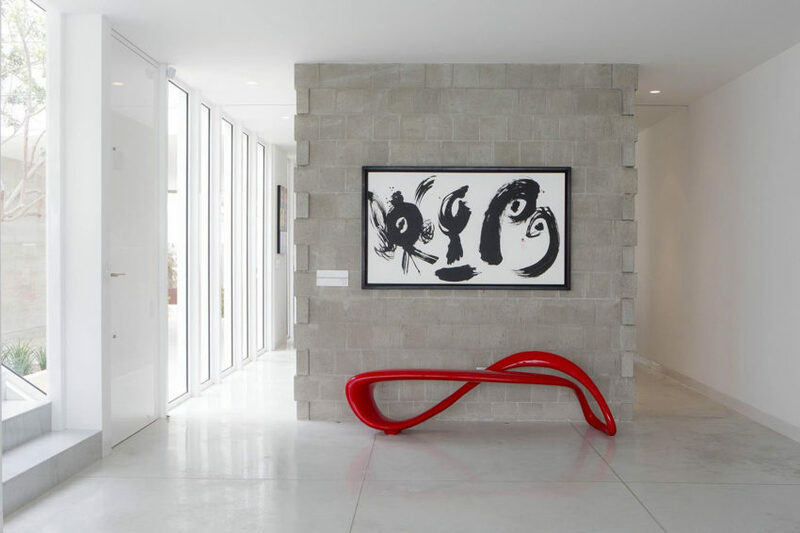 It was designed in 2009 by Domenack Arquitectos and has a rich and warm interior. 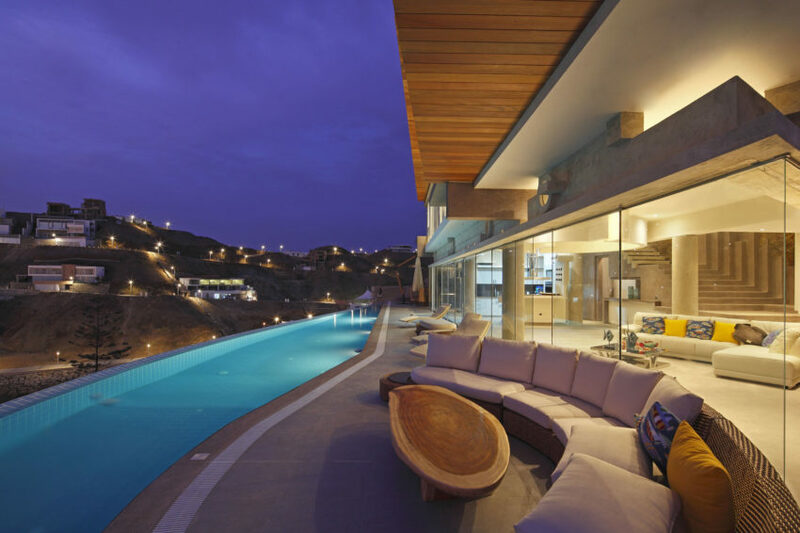 Casa BK is a stunning private residence located in Lima, Peru and covering 6,780 square feet. 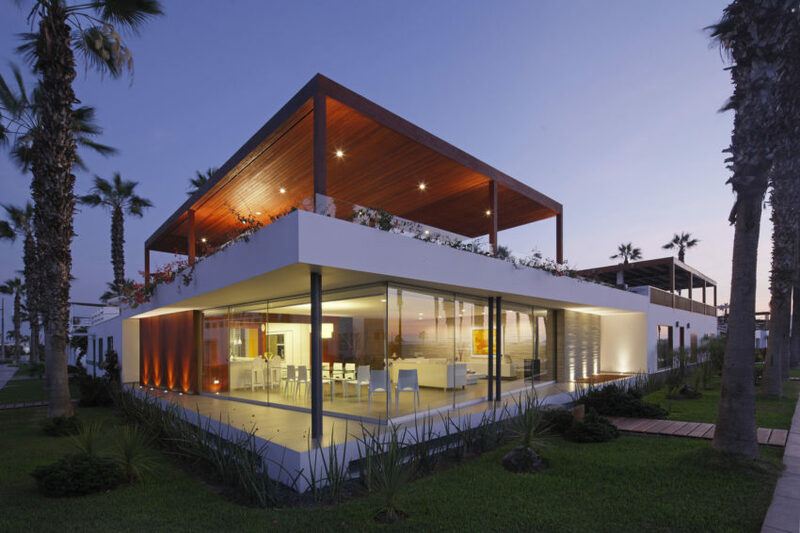 It was designed by Domenack Arquitectos, with wide open spaces that allow for easy movement from room to room. 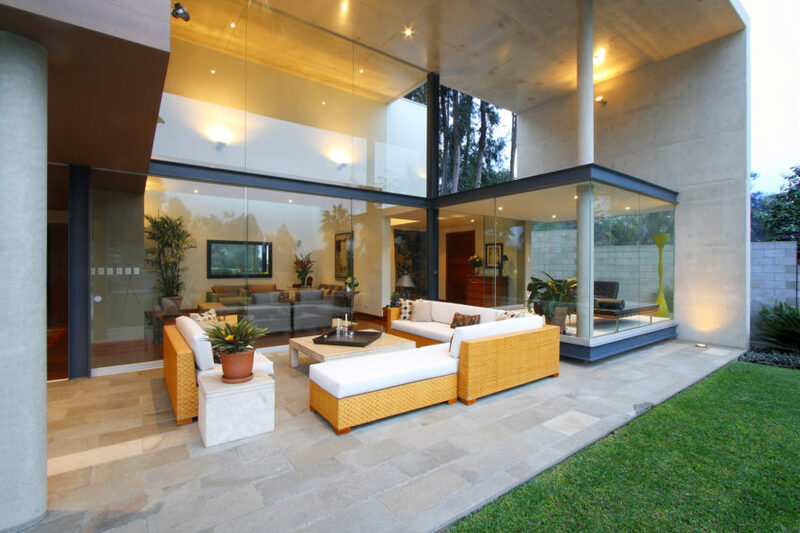 Cristal House is an elegant home designed by Gómez De La Torre & Guerrero. It is located in Playa Señoritas, a beach near Lima, Peru. 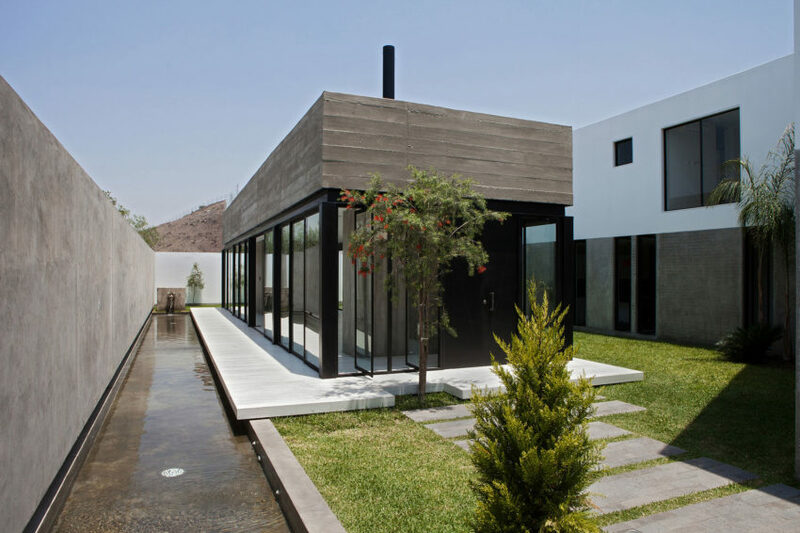 House on the Hill was completed by Jose Orrego in 2013. It is located in Lima, Peru and covers an area of 10,225 square feet. Martín Dulanto Architect completed the Casa P12 project in 2012. 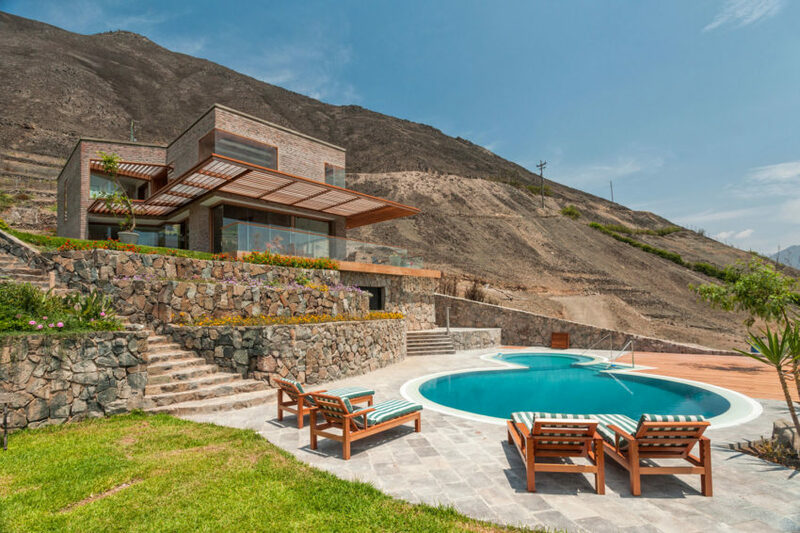 This contemporary residence is located in Cañete, a province located in southern Lima Region, Peru. 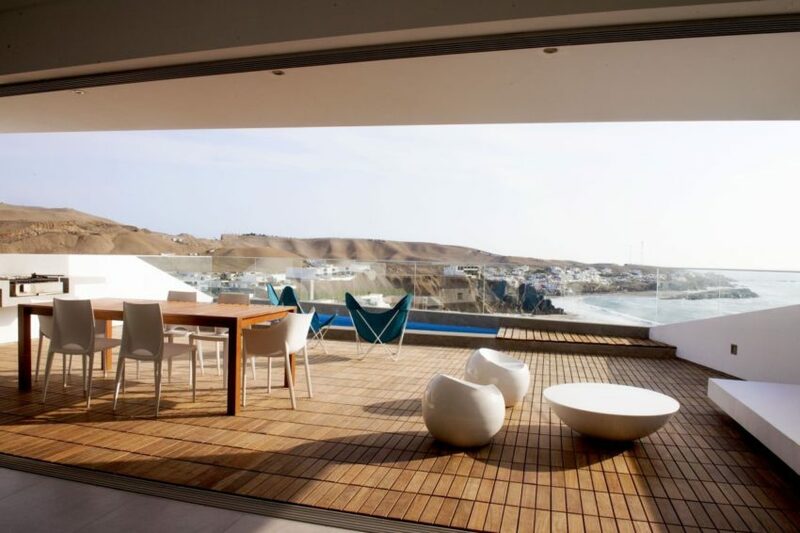 Veronica Beach House is a private residence designed in by Longhi Architects. It is located in Lima, Peru and was completed in 2014. Casa Casuarinas is a private residence designed by Metropolis. It is located in Casuarinas, Lima, Peru, and covers an area of 3,552 square feet. 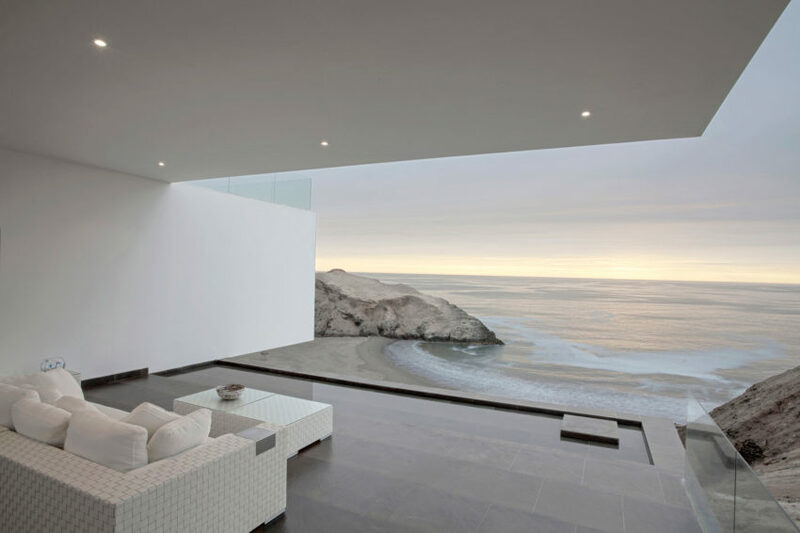 Casa Para Siempre – “House For Ever” – is a private residence located in La Planicie, Lima, Peru. 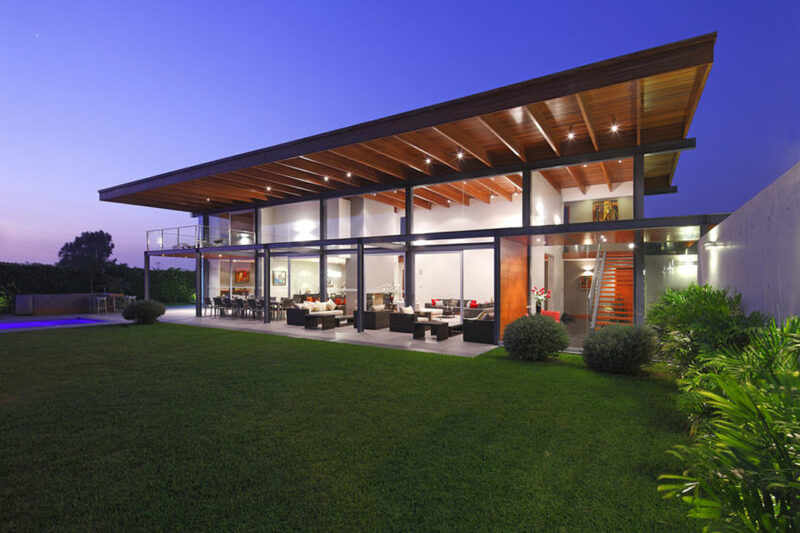 It was designed by Longhi Architects with the intention of creating a structure that would serve as a permanent family home. 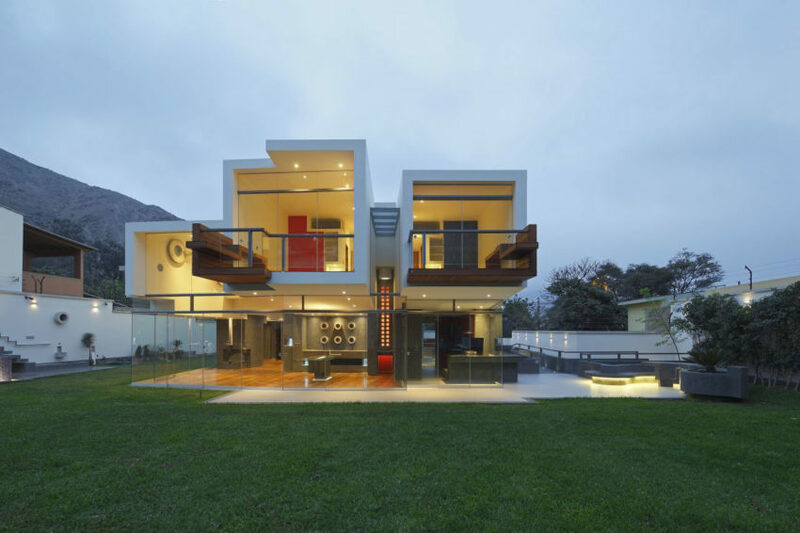 La Planicie House II is located in La Molina District, Lima, Peru, and was designed by Oscar Gonzalez Moix. The home, made mostly of concrete and caramel-colored wood, is spacious, and makes use of a minimalist approach to enhance that feature. 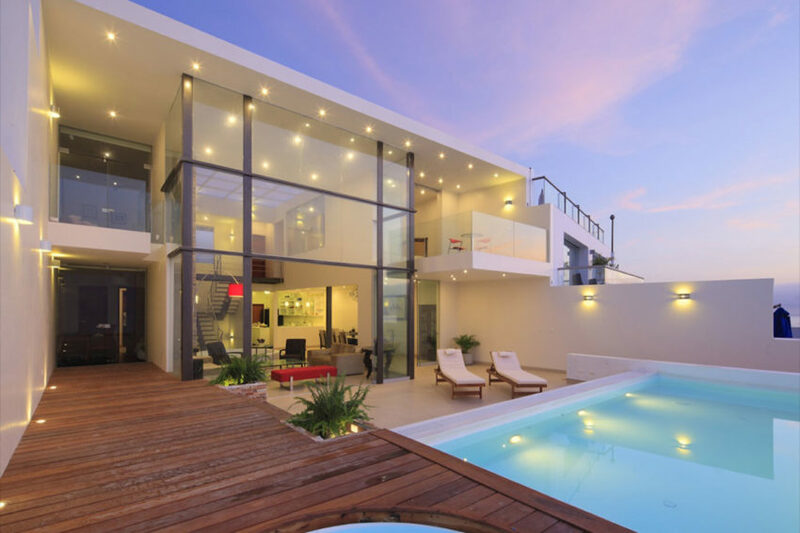 Vertice Arquitectos created this modern residence in 2012 for a client located in Lomas del Mar, Lima, Perú. It consists of two separate volumes with rock-like forms that are perched on a hill overlooking the sea. 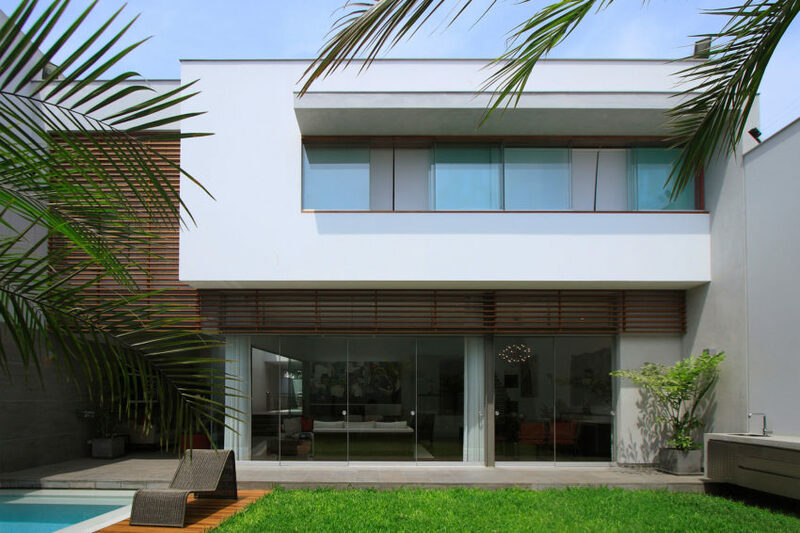 Casa VU is a 2012 project by TDC that is located in Lima, Peru. This sleek, modern home is perched on a cliff overlooking the sea which provides stunning, panoramic views. Peruvian architectural firm Seinfeld Arquitectos has designed the Street House. 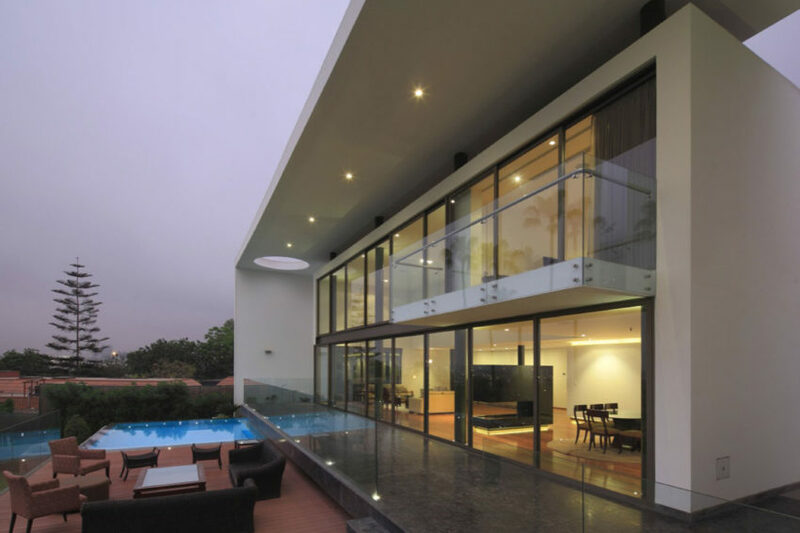 Completed in 2009, this 6,211 square foot contemporary home is located in Lima, Peru. In order to blur the boundary between interior and exterior, a “street” runs through the entire length of the house.